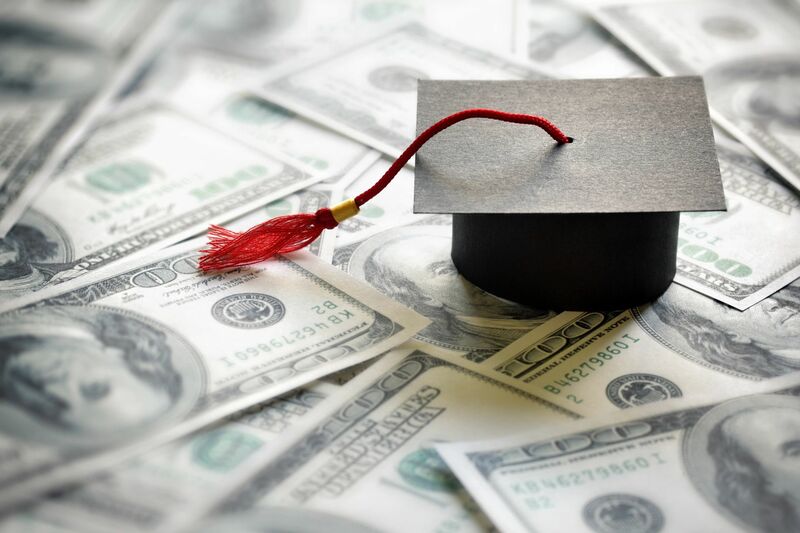 Are Your Teenagers Ready to Win College Money to Help Pay for College? Take Our Quiz to See How Ready They Are! Your answers on this quiz and the results are not a guarantee that your student will win a scholarship, grant, award or prize. This is not a scholarship.